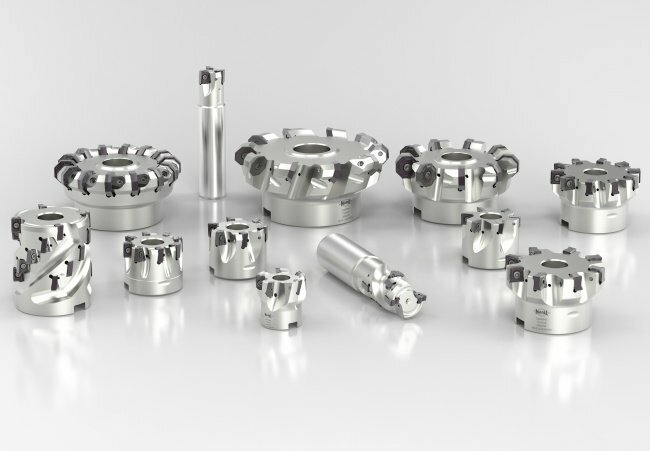 MAPAL’s radical ISO indexable inserts have been developed with the idea of withstanding specialised applications including huge stock removals, unstable conditions or as disc milling cutters. Positive and negative indexable inserts have also been built from four different PVD cutting materials and possess novel carbide substrates and coatings. Making them highly adapted for incorporation into milling cutters. The inserts also possess an increased tool life and allow for smooth running of machinery with minimal noise pollution. 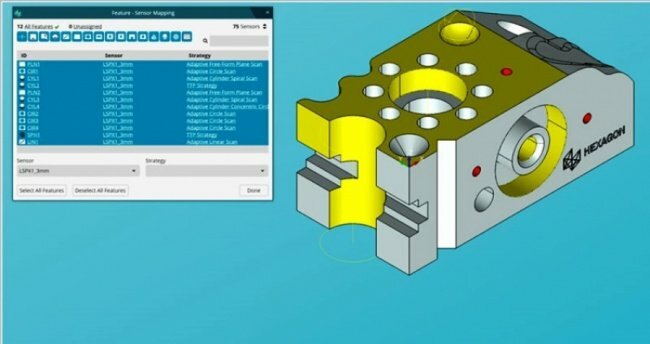 This can be attributed to ability of the inserts to be adjusted accurately to the requirements mandated by the materials and applications involved. 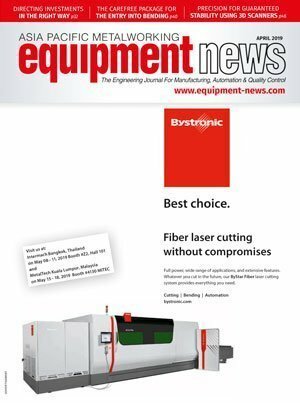 For example, the most economical version of the insert contains eight and 16 cutting edges that can be utilised for face milling and between two, four and eight cutting edges for shoulder milling. 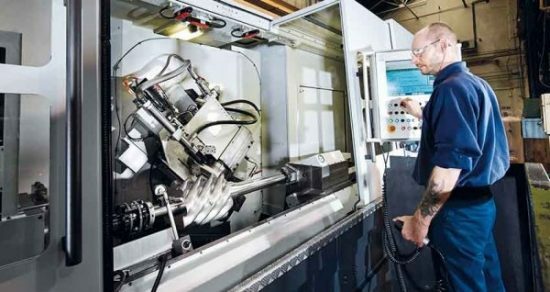 Sodick's CNC High Speed Vertical Machining Centres (VMCs) feature linear motor drives on the X, Y and Z axes. They’re designed and built for high speed precision milling and feature unmatched accuracy.